Take your favorite movies on the road. Keep the kids entertained for miles on end. Show off for friends and colleagues alike. Now you can do all of that and more with a mobile video system from Autosonics! One of the hottest car electronics available today, mobile video is here to bring you the car DVD capabilities of your dreams. From enhancing your car audio system to turning your vehicle into a one-of-a-kind showpiece, we have the car video sales and installation services to help take your car or truck to the next level of in-vehicle entertainment. When it’s time to upgrade to mobile video, we’re the Chicago-area specialists for the job. Call or contact us today for car DVD players, screens and more! While some car electronics shops take a one-size-fits-all approach to mobile video, Autosonics is proud to provide customized car video systems designed to meet your particular needs. Our mobile audio video consultants take the time to learn about your specific car DVD considerations, and then help you select the components and format the system based on those requirements. We have the expertise to create and install just about any mobile video platform you can dream up. Come put us to the test today! Providing top-quality equipment in addition to our fantastic craftsmanship, we have everything you need for the best in mobile video. 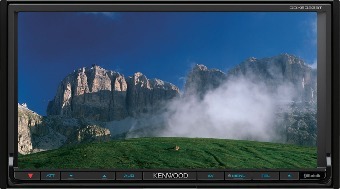 Autosonics offers a selection of car DVD and video components to create just about any car audio video system. Headrest and ceiling mounted screens provide great flexibility for rear seat viewing, while video input options allow you to sweeten the deal with all kinds of integrated devices and features galore. 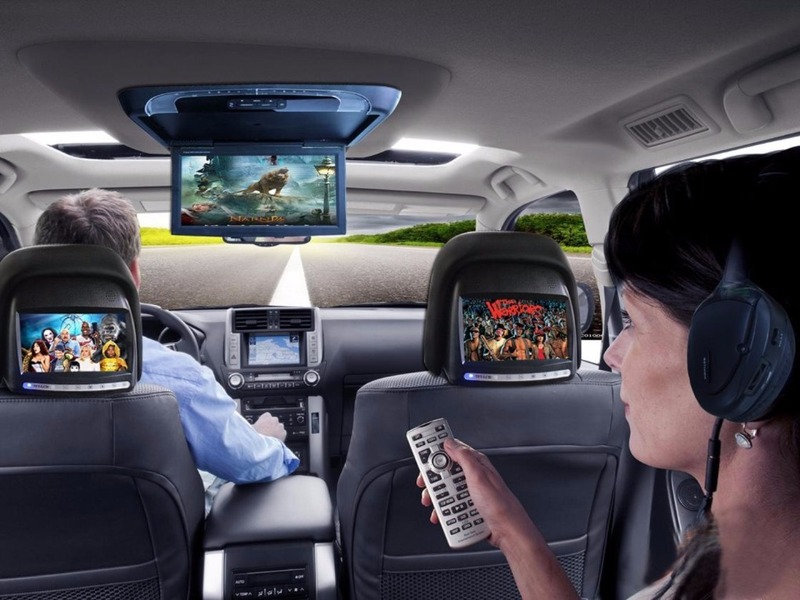 Your system can even be designed to accommodate multiple car DVD players in case the kids can’t agree on the same movie! From fully integrated car audio/DVD players to add-on units, we have the car video products to turn your everyday car into a total mobile entertainment experience. Call now to get the custom mobile video system you’ve been waiting for from specialists you can trust. Remember... Autosonics is the top mobile electronics installer in the Chicago area, so you can trust us for your complete satisfaction. Contact us today by phone or e-mail, or make the short drive to our Highland Park showroom and check out our amazing selection of brand-name mobile video equipment for yourself!